Instant Lawn, Hydroseeding and Artificial Lawn. Why wait for that lawn you've been wanting? 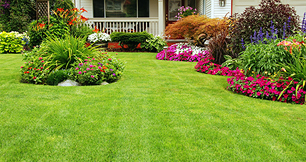 You will see instant results, with our most advanced lawn technology. Easylawn has high standards on every lawn completed. Easylawn provide you with the most up to date lawn information. Easylawn encourage our customers to have the best lawns/landscaping to add value to your property. Easylawn staff are all trained in every aspect of our lawnworks. Easylawn staff are first aid trained. 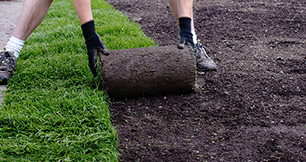 Easylawn values its customers and pride ourselves on excellent customer service. 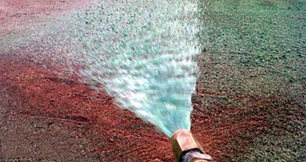 Hydroseeding is a mixture of mulch, fertiliser, seed & water which is sprayed onto a prepared level area.